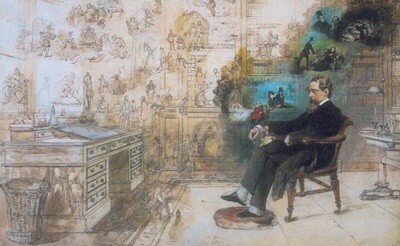 Charles Dickens: First Great Travel Writer? Back when the world wasn’t so known, travel writing wasn’t so much about being entertaining, or about letting the writer’s persona run wild. The point was to describe the world rather than to dance upon its stage. The purpose was to transport people to another part of the world in an edifiying, Victorian kind of way. It was something to make readers who couldn’t see the world become more worldly. It was more education than entertainment or art. That’s certainly the type of writing I expected when I opened this new compilation of Charles Dickens’ travel writing, which dates from the mid-1800s. 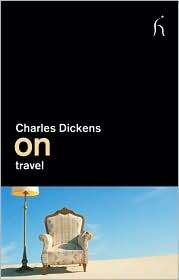 But to my surprise, I found something else—something that makes me think Charles Dickens may have been the first great modern travel writer.